Hello friends, meet again with on this useful website. The technologies are increasingly rapid and more sophisticated. Because the new findings in this technology world make us easier in the activity. And in this article we will discuss Charging Technology using Wireless (WIFI) . Still discuss, charger problems, tools that are commonplace around us. A tool that must be take everywhere to recharge the power of electronic devices. Especially Smartphones, and previously we discussed. Which is charger with Magnet turns out there is more sophisticated that is by using Wireless. Wow cool is not it. There is a charger technology that uses wireless. This technology is a new technology that uses wireless methods as a battery charger. There is no proving that this technology is safe for battery health. But with this technology will make the method of chargers more efficient and easy. Here I will explain how the technology of wireless can charge the battery. 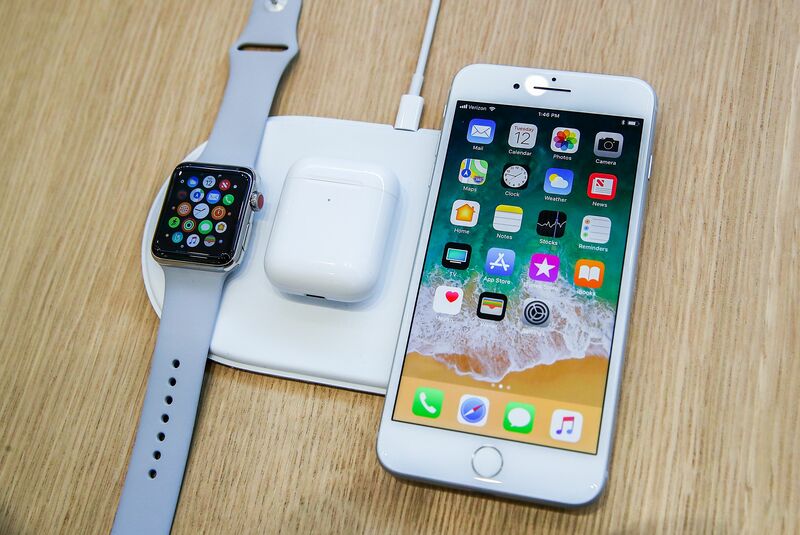 This wireless charger there are two tools that is the first is a tool used as a wireless signal transmitter and the second tool is shaped with a cable that will be installed in the Smartphone. The function of this tool will receive a wireless signal. Converted into electric power, and then flowed into the Smartphone. I have explained above that there is no proving that this charger technology is efficient. So if you are interest to try you can buy this tool or see the user reviews this Charger on the internet. Both come from Intel companies, wireless charging technology is also so sophisticate and certainly will help you. If you usually have to stretch out the cable in your laptop battery charge, then now it is not necessary again when you have wireless charging. By using wireless charging, you will more easily fill your laptop battery without the hassle of using a cable.